When meals at #Disney World restaurants came with a fruit or vegetables instead of fries, about half of diners opted to keep the healthier option! A new study published in theJournal of the Association for Consumer Research shows that nutritionally improved kid’s meals at the 145 restaurants located at Walt Disney World, Orlando, Florida were embraced by diners. 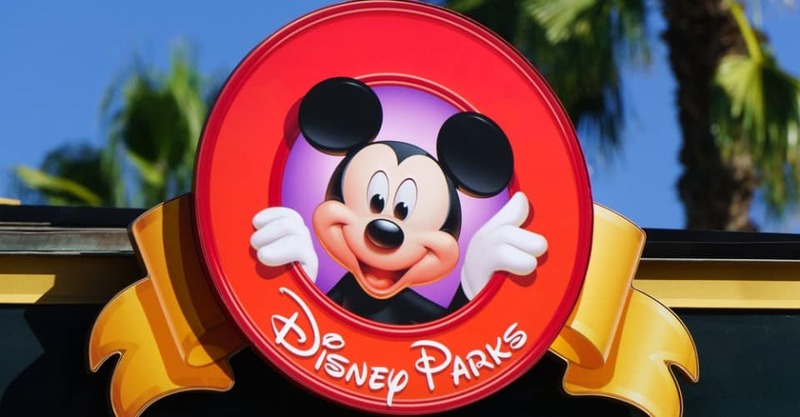 Starting in 2006 the Walt Disney Company began improving the nutritional quality of kid’s meals by replacing the default sides and beverages of French Fries and regular soda with healthy defaults of low fat milk or water and either fruit or vegetables. 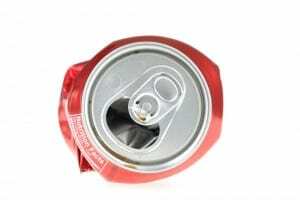 Customers could still request soda and fries if they chose to “opt out” of the healthy default items. To better understand the acceptability and nutritional impact of making these dramatic changes Disney recently provided kid’s meal sales data for the years 2010-2012 to the University of Colorado Anschutz Health and Wellness Center for detailed analysis. The results were dramatic and showed that across all restaurants, 48% and 66% of guests accepted healthy default sides and beverages, respectively. The healthy defaults reduced calories (21.4%), fat (43.9%) and sodium (43.4%) for kid’s meal sides and beverages. Disney further reported that improving the nutritional quality of the meals did not affect the consumer cost of the meals. This research is important because it highlights a voluntary and bold move by a large company to make changes that can help improve nutrition for their customers but that doesn’t restrict choice and doesn’t increase cost. It makes purchasing the healthier item the easy choice in a way that is a win-win for both consumer and restaurant. “While these results were obtained in a theme park setting they may have broader applicability and may encourage other restaurants to try the opt-out approach for making healthier choices easier for consumers.” Says lead author, John C. Peters.